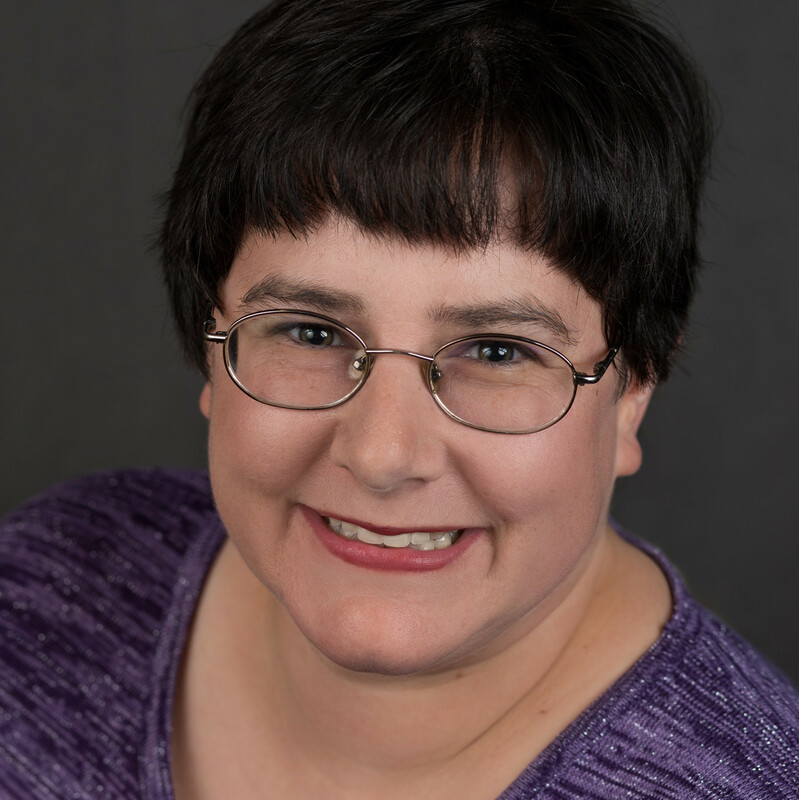 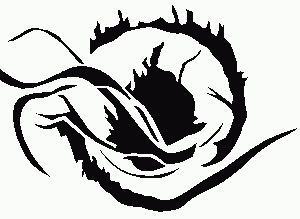 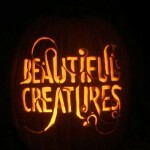 Check out the Freebies page for the Breaking Dawn Part 1 and Beautiful Creatures patterns. 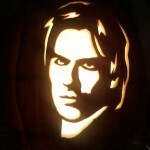 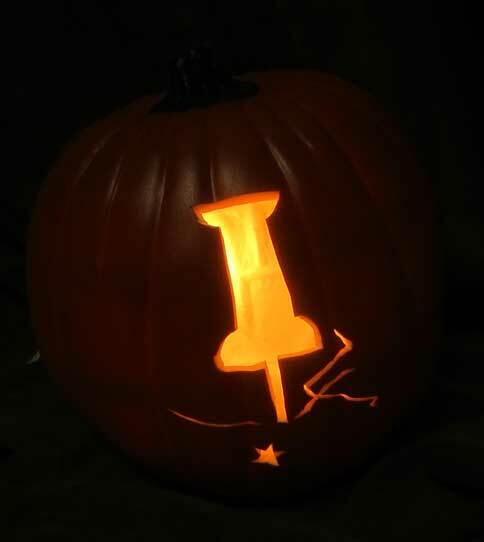 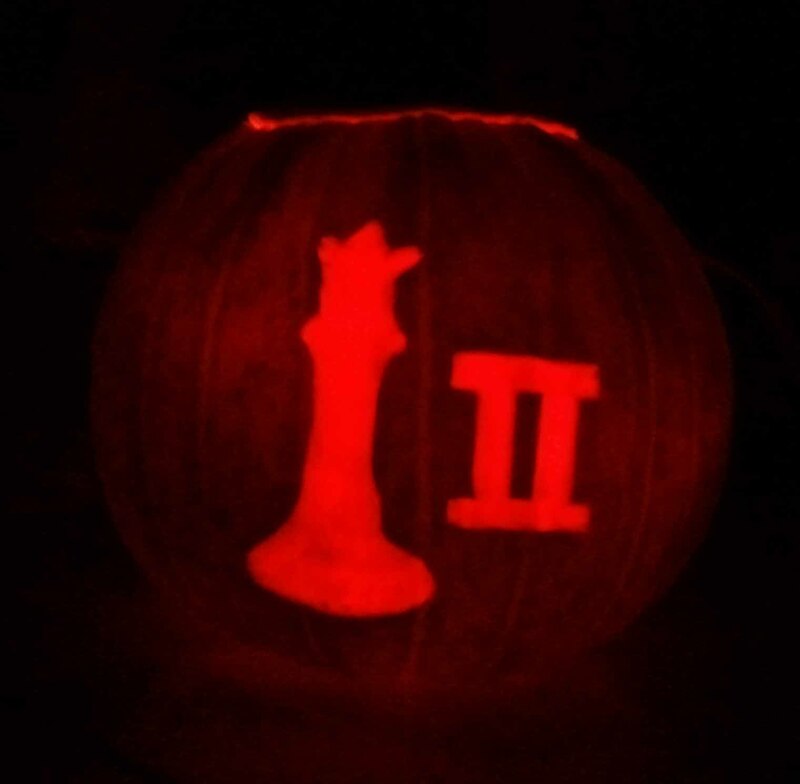 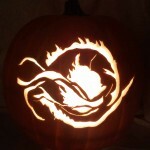 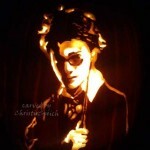 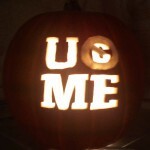 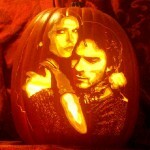 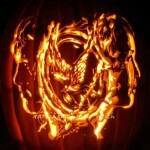 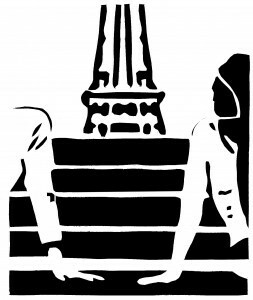 There are three contests currently open in which you can win a YA-themed pumpkin carved by me. 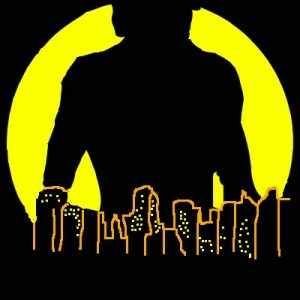 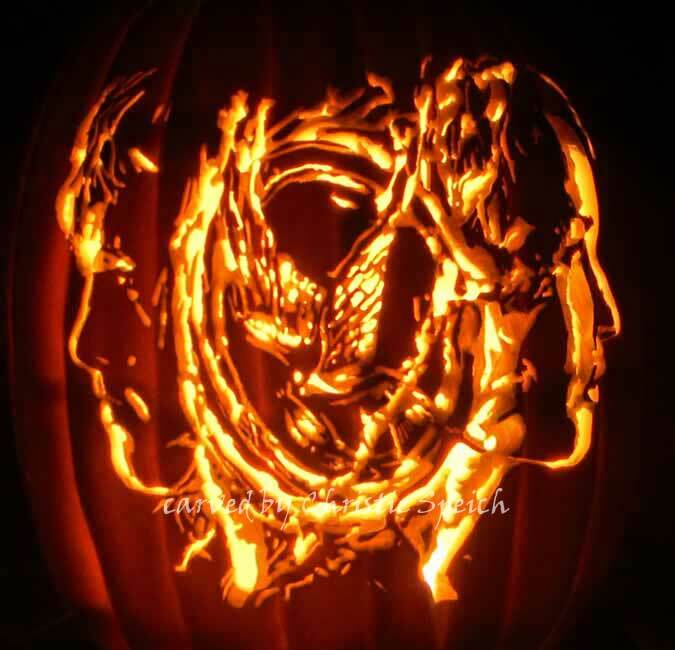 They all end in one week. 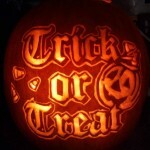 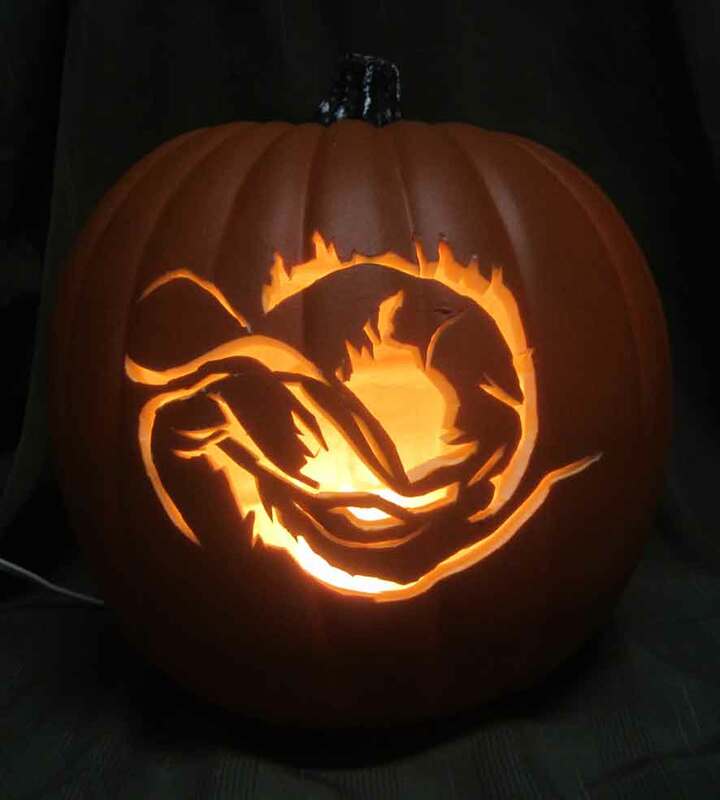 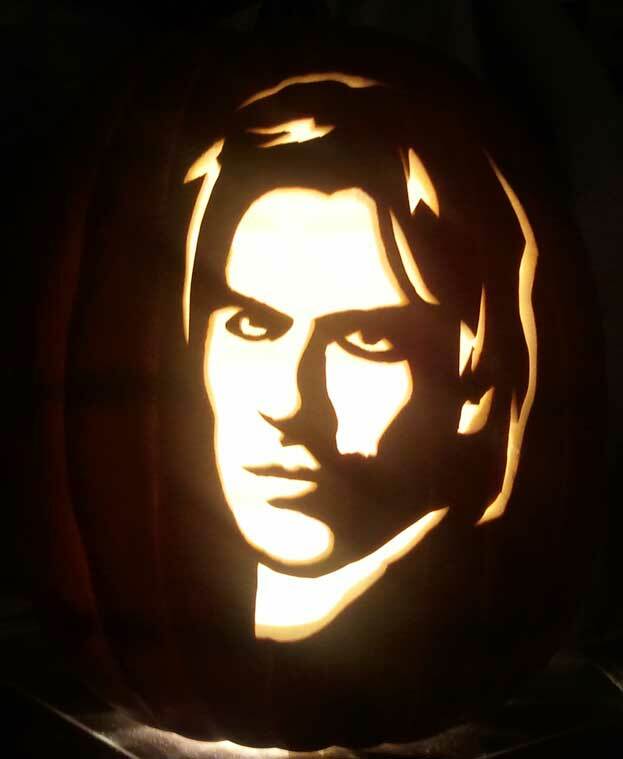 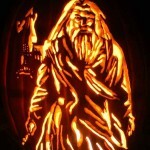 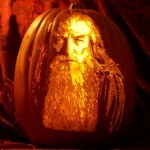 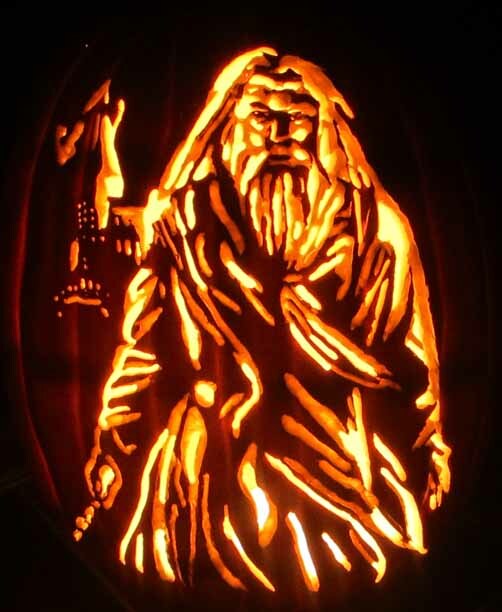 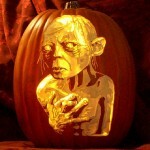 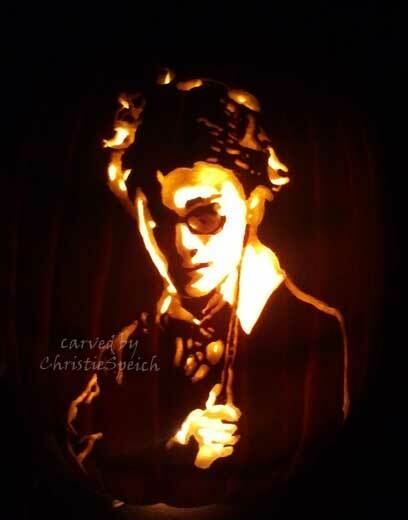 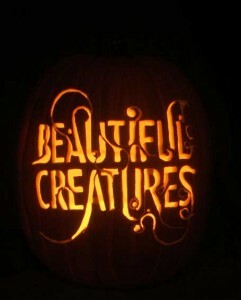 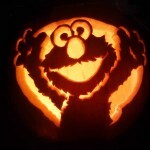 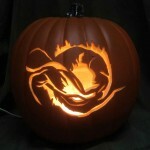 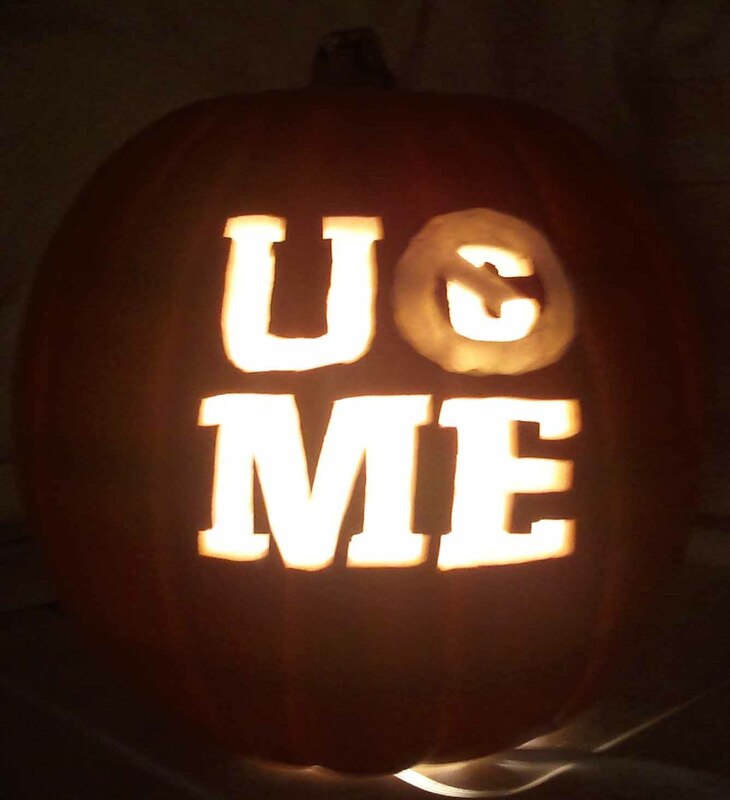 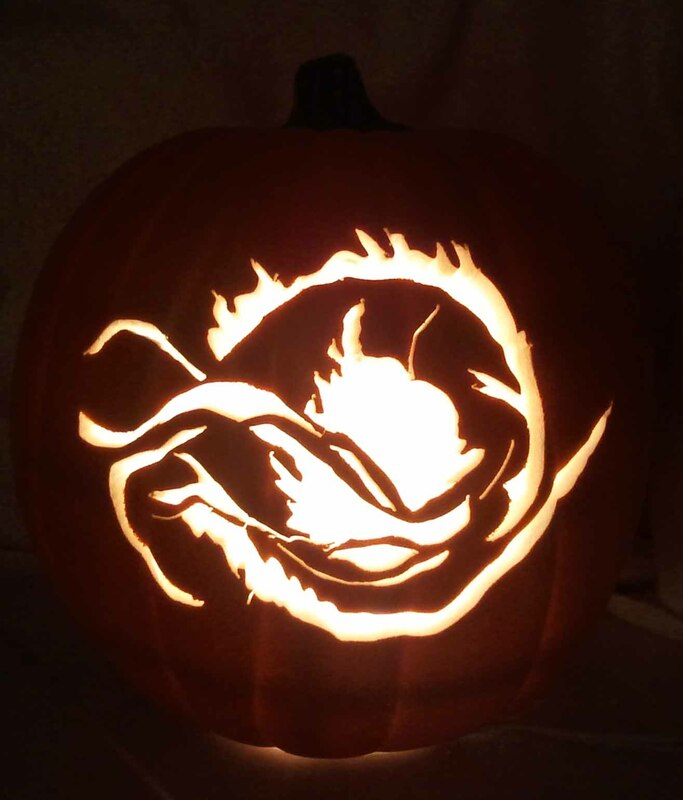 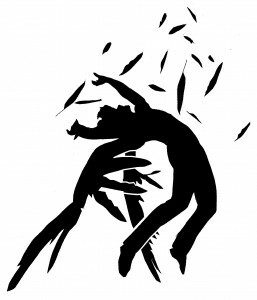 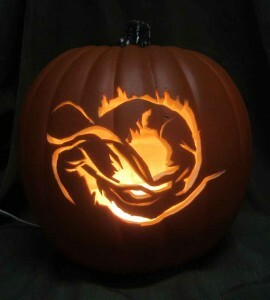 1) Win a pumpkin carved with your choice of YA book cover. Hosted here on my blog.